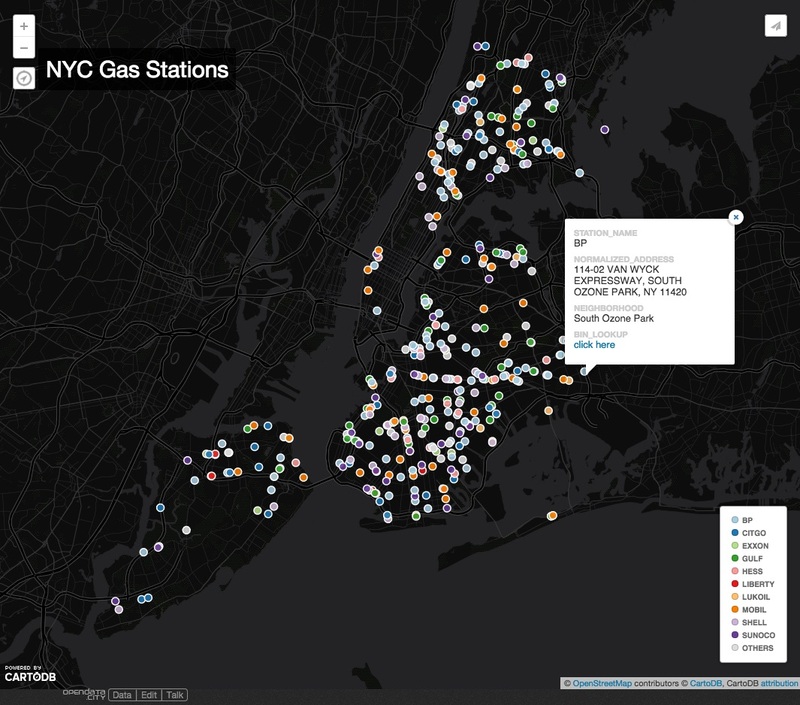 Using data scraped from newyorkstategasprices.com, enriched with the NYC Geoclient API, with a deep-link into the City's BIN Lookup system. 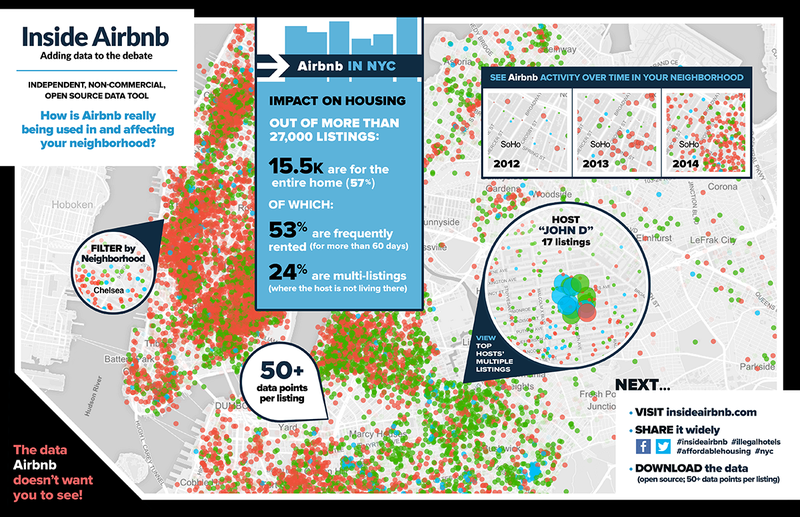 Humanizing Open Data. Getting behind the raw statistics, with expertly curated data by professional journalists. 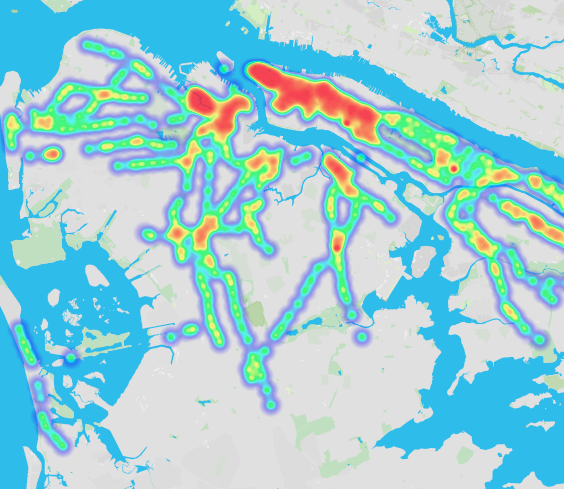 What about creating a Pulse of the City with Placemeter data? 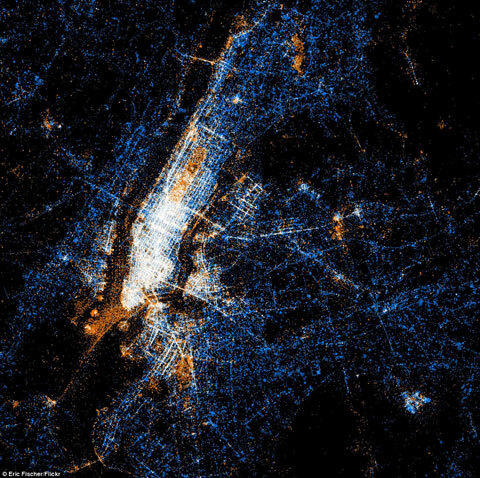 We've all seen an animated visualization showing tweets in NYC. 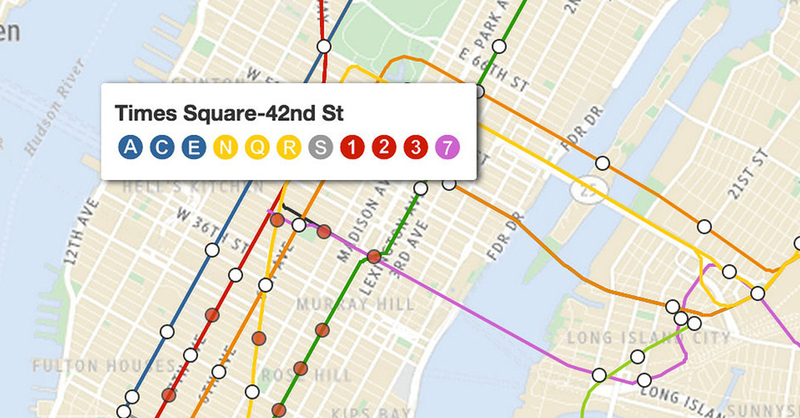 What about one for Placemeter? 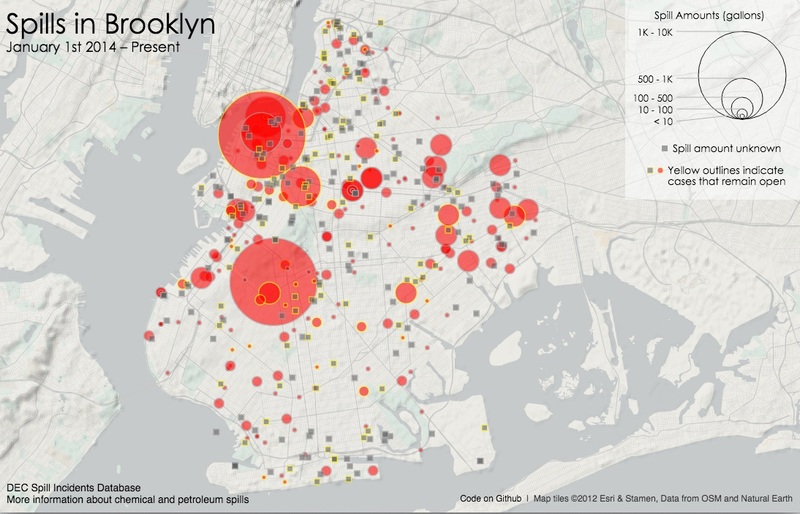 1 Dataset View What about creating a Pulse of the City with Placemeter data? 2 Datasets View At Chipotle, How Many Calories Do People Really Eat? From Suggestion to #opendata in 3 hours! 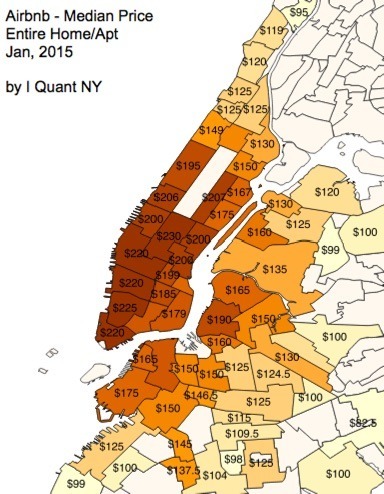 How WNYC responded to a query about their MeanStreets project, exceeding my wildest expectations! 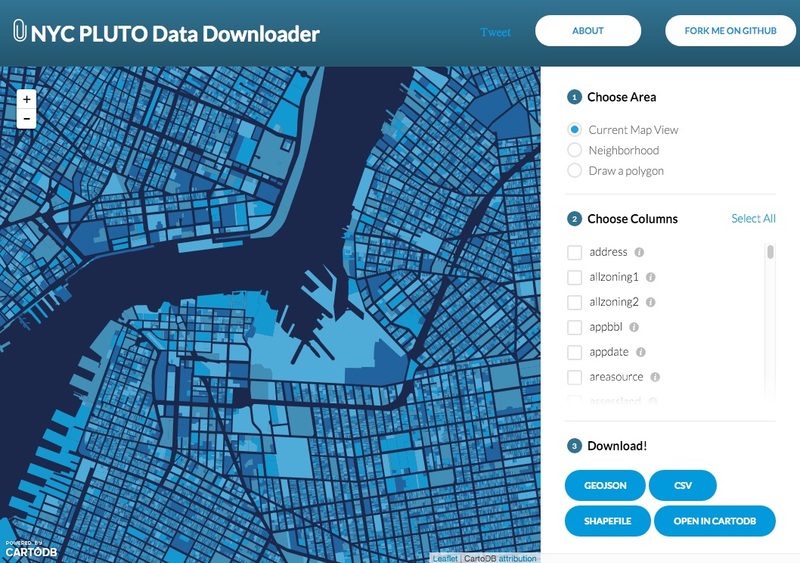 1 Dataset View From Suggestion to #opendata in 3 hours!